I am not a big Gandhi fan. But there is little doubt that he was a great marketer. Reaching out and communicating to a huge nation – primarily with word of mouth and without the benefits of modern day mediums is an achievement. Plus the fact that he was able to build a brand called Gandhi by remaining consistent in his communication. So it was interesting visit to Sevagram – a village around 80 kms from Nagpur (8 km from Wardha). This was where Gandhi built his ashram in 1936. 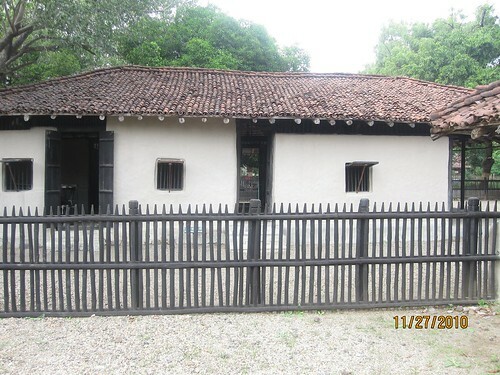 It is preserved in the same way it was built – a series of mud huts like you expect to be in a 1930’s village. The huts also act as a mini museum having some of the artifacts like Gandhi’s stick, bowl, folding spinning wheel and even an idol of three monkeys. The fun in visiting such places with strong history is the freedom of imagination it brings along. 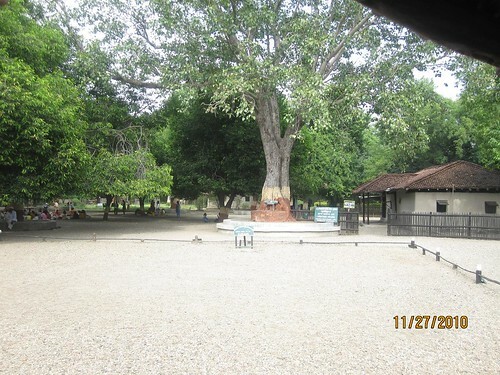 One of the ‘kutiya‘ – Adi Niwas was the place where the first meeting for ‘Quit India Meeting’ was held. Standing on that place you wonder what kind of discussions would have taken place. There used to be power of words instead of power point presentations. Minute details were captured without minutes of meeting. 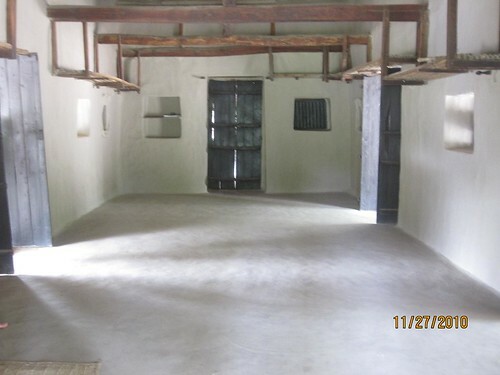 Simple mud floors with ‘chatai’ (Mat) rather than ornate board rooms with a multitude of gadgets. Sevagram also had an outlet for selling Khadi clothes. But it was disappointing to see the loud and gaudy designs for Shirts – something that can’t be worn in a party, rest alone in office. I believe that Khadi can be promoted and built into a powerful truly ‘Indian’ brand. But go to sector 17 in Chandigarh and you can see heavy rush on allen solleys and arrows as the neighbouring massive showroom of Khadi Gram udyog stands orphaned. While there, a sight caught my attention. Man in khadi dress, running behind a dog, stick in hand, trying to shoo him away from the ashram campus. I wondered if it was violence or non-violence. May be just a stupid thought.